Not all of us are tech savvy and when wetting our feet in this vast field we have to start somewhere. Most of us opt for using WordPress to build our first website because of its simplicity and the huge potential behind the simple mask. WordPress started out as a blogging platform. 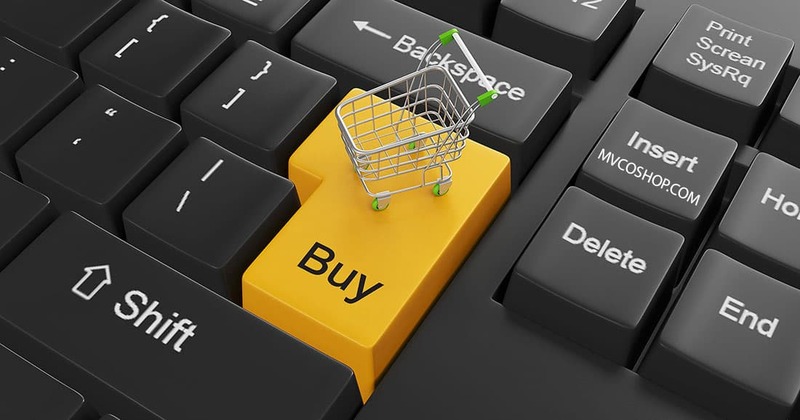 From there it has progressed to become one of the greatest bases for an e-commerce store. WordPress’ beauty lies in its powerful plug-in design. Think of WordPress as the foundation on which more and more features can be added with ease. So building an e-commerce store using WordPress hinges on choose the best possible e-commerce plug-in. Surprisingly even in this day and age you can get free plugins which are very powerful and can help in the set-up of a potentially profitable e-store and an app once your store is organically visible. So let us go through some of the best options. Developed by Jigowatt, a UK based web design company, this plug-in is best suited for small and medium enterprises. It will literally enable you to hit the ground running. Using Jigoshop is simple and can be setup in a matter of minutes. There are 30 plus customizable themes available from the get-go. Plus there are also hundreds of powerful extensions that add new dimensions to your e-store, both on the front-end and on the back end. Over all it is a very safe bet. This is an e-commerce plug in for those who want a simple solution that works. It is fully customizable but it is a complete product from the start not requiring any further add-on or extension. It is very easy to set up. Also as far as the visuals go, it comes with aesthetic themes which can be customized without any coding knowledge. Also MarketPress has a paid for premium version. What is different in that is that it has advanced features like a full suite of payment methods, more than one built-in store style and calculated shipping modules. So a new entrant can start with a free version and then move on to a paid version when their business picks up (and there is a need for further options). WooCommerce is one of the most popular and widely used free e-commerce plug-in for WordPress. It comes with excellent features right out of the box, and if those features are not enough you have the option of choosing additional plug-ins which extend the features available. As far as aesthetics are concerned it has quite the collection of free themes. Paid premium themes are also available. WooCommerce is used by brands like Harley-Davidson, Cosmopolitan and Entrepreneur. The key loved feature of WooCommerce is that it includes PayPal standard integration from the start. Set up an e-commerce store and combine it with effective social media presence and you may see a very good return on your investment. This article was published in Internet and tagged Ecommerce, Wordpress, Wordpress Plugins.